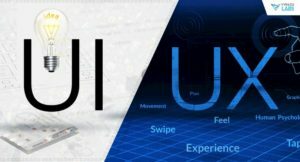 Importance of UI, UX Design in an App Development Process, and how we make designs which shine. 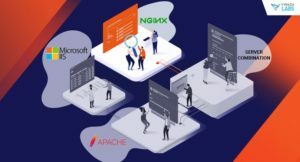 Comparison between IIS and Apache and NGINX or do we need combination of it? 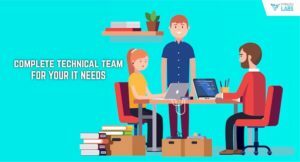 How to create a complete technical team for your IT needs, a distributed team which shall be working dedicatedly for your needs. 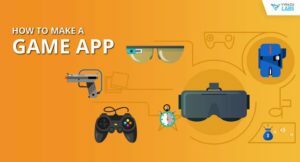 Say Goodbye to Outsourcing!! 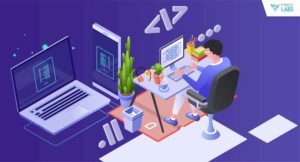 History of outsourcing, how it all began and why it has grown to become a viable model of business processing. 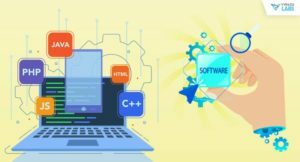 The way you can hire us as a technically competent team for your software development outsourcing needs. 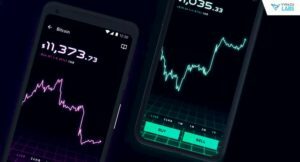 How Much Does it Cost to Develop a Cryptocurrency Exchange App, and how we can help you in this. 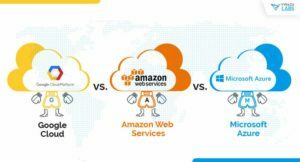 Which one should you choose between aws vs azure vs google cloud for the software needs of your organisation? 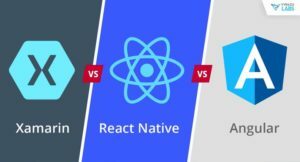 Angular vs React Native vs Xamarin: A complete comparison to tell you which platform you should choose for your next application development?